Excellent 5 bedroom student property presented to a good standard throughout with high quality fixtures and fittings. Close to the local amenities that Kemp Town has to offer. Kemp town is bustling with independent cafes/bars and shops. There are also a number of restaurants located on St. James Street as you make your way into town. 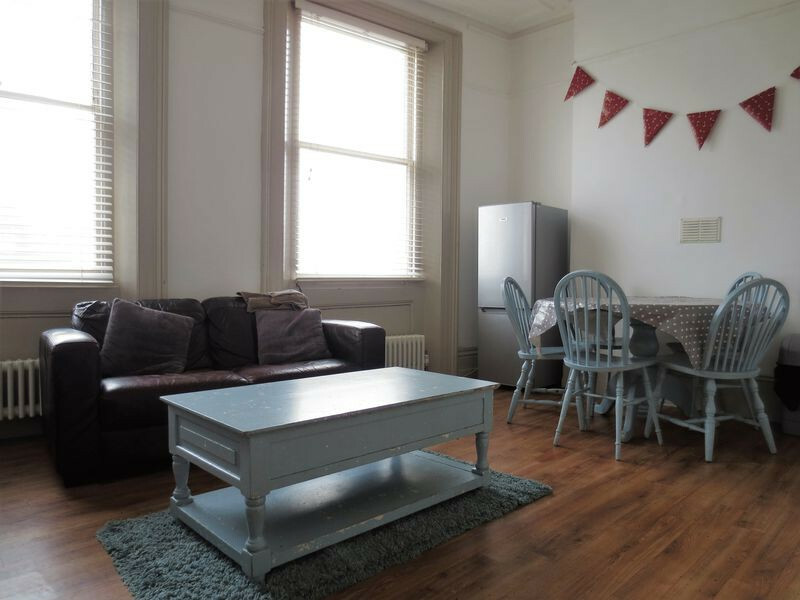 Leading upstairs you are greeted by the first of 4 double bedrooms with a separate WC just outside. The second bedroom and open plan living room are also on this floor. There is a well presented kitchen with a range of appliances. Going up to the second floor there are the remaining 3 bedrooms, modern bathroom and private roof terrace. 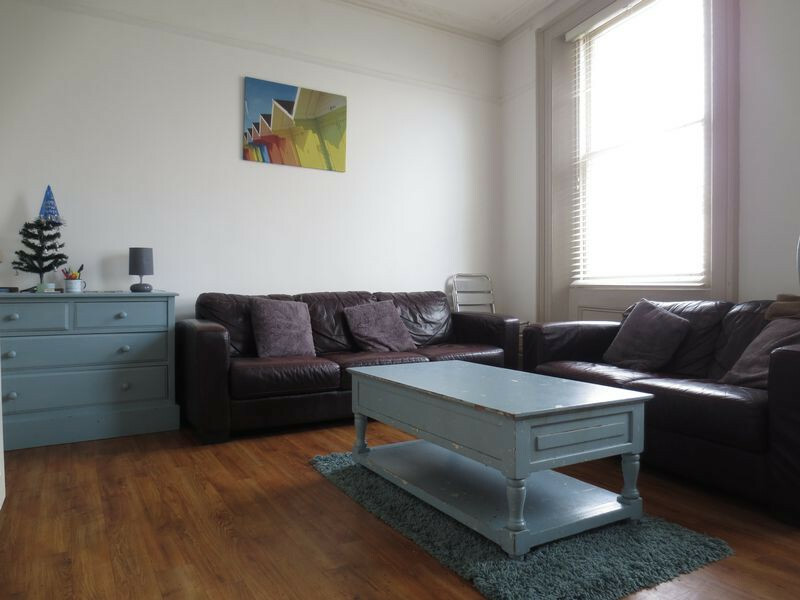 This property is very comfortable and in an ideal location for students or sharers. Close to the hospital so ideal for medical students. Landlord will be putting double beds into the bedrooms.